This year’s Conference is being held from Tuesday, 26th July to Thursday, 28th July 2016. The international flavour of last year’s Conference is to some extent being sustained with lecture contributions from South Africa, USA, Scotland and Northern Ireland as well as from England. You will find more details in the enclosed booking form. Although we will be located in modern facilities, St Andrews is Scotland’s first university and third oldest in the English speaking world; it should prove to be a delightful venue and there is opportunity to stay an extra night at both the beginning and end of the Conference to enable exploration of St Andrews a little more. The iconic St Salvator’s Chapel, originally dating back to 1450, should prove to be an excellent venue for our Festival of Hymns. The cost this year is £240.00 and, as always, there are a limited number of Bursaries available so do not hesitate in applying to the Secretary if some assistance would enable you to attend. Please book as soon as you are able, this helps us greatly in preparing the Conference; the final deadline for bookings is 30th April. About forty people attended what proved to be an excellent Hymn Day in Liverpool. Following the opening Worship, amongst the sessions was Andrew Pratt in conversation with Alan Gaunt and Richard Hooper on The challenge of writing hymns today, and Elizabeth Cosnett on The language of hymns. The day concluded with an Act of Praise comprising an excellent selection of eight hymns including some written by the contributors. Although too modest to tell us himself, another of our members informs us that Leslie Ivory has been appointed Chevalier in the Ordre National de la Légion d’Honneur by the President of the French Republic; this is in recognition of his military service in Normandy and involvement in the liberation of France during the Second World War. The Hymn Society offers Leslie its warmest congratulations. On Sunday 10th January our member, Terence Atkins, celebrated 40 years as Organist and Choirmaster of Barnet Parish Church. That is quite an achievement—once again, congratulations! Our member, Bishop Michael Baughen, has reminded me that 2016 marks the 50th anniversary of the publication of Youth Praise. It was launched in March 1966 at the Central Hall Westminster where the place nearly exploded with excitement! Youth Praise was produced in an attempt to provide music for young people in a contemporary style – many of us will remember it from our more youthful days! Youth Praise, together with Youth Praise 2 (launched at the Royal Albert Hall during an afternoon and evening in November 1969), went around the world with more than a million copies sold. In its folds came ‘Christ Triumphant’, ‘Lord for the years’, ‘Tell out my soul’, ‘Lord of the cross of shame’, ‘Faithful vigil ended’, ‘Holy child’, ‘Calypso carol’, ‘A purple robe’, ‘Fire of God, titanic spirit’, ‘When the Lord in glory comes’, and ‘Invisible chains’. Then came (in the opinion of Bishop Michael) the best of the three books: Psalm Praise with some very fine pieces, such as Chris Idle’s, ‘Then I saw a new heaven and earth’. 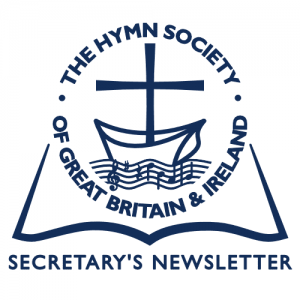 Our member, Doug Constable, has recently launched a website which, when it is complete, will contain more than a hundred and fifty hymns, hymn-anthems, songs, and anthems. There is also some poetry. Whilst mostly Doug’s words and music, many texts can be sung to well-known tunes as well as his music to well-known texts. On what is an extremely well-designed website, in addition to the Homepage, there is brief biographical information about Doug, each genre has its own page and there is background information about the various pieces. The music can be played on-line and people are welcome to download and use material, for which Doug is requesting modest donations that will be forwarded to the RSCM Bursary Fund. Doug would welcome comments, both on content and on the design and general detail of the website. We were pleased to receive news from The African Bethel Church Cathedral, Ikorodu, Lagos, Nigeria of their 3rd Community Hymn Singing Festival which was a great success. 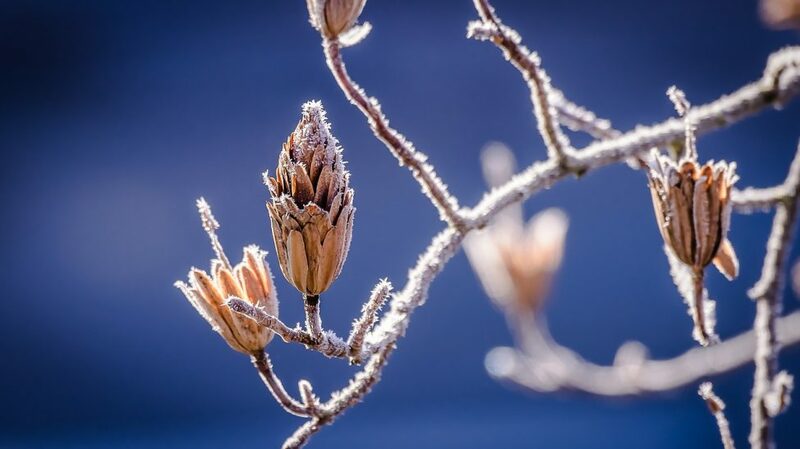 Our member, John Crothers, draws attention to an interesting initiative by Richard Byrne who, in 2011, wrote a business plan and then a research report about singing hymns as a help for dementia sufferers. A CD was subsequently made for the Alzheimer’s Society Northern Ireland (NI). The plan was published as part of Pastor Sheila Smyth’s Singing Circle in Dromore, and included in the Alzheimer’s Society Annual Report. The methodology was then used to help people with Alcohol Addiction at Cuan Mhuir Rehabilitation Centre NI. Concerts were given for relatives, including a dementia choir performance in front of Assembly Ministers; the project was seen to support efforts to reduce alcohol addiction in NI. Source: University of Ulster Graduates’ Letter, December 2015. 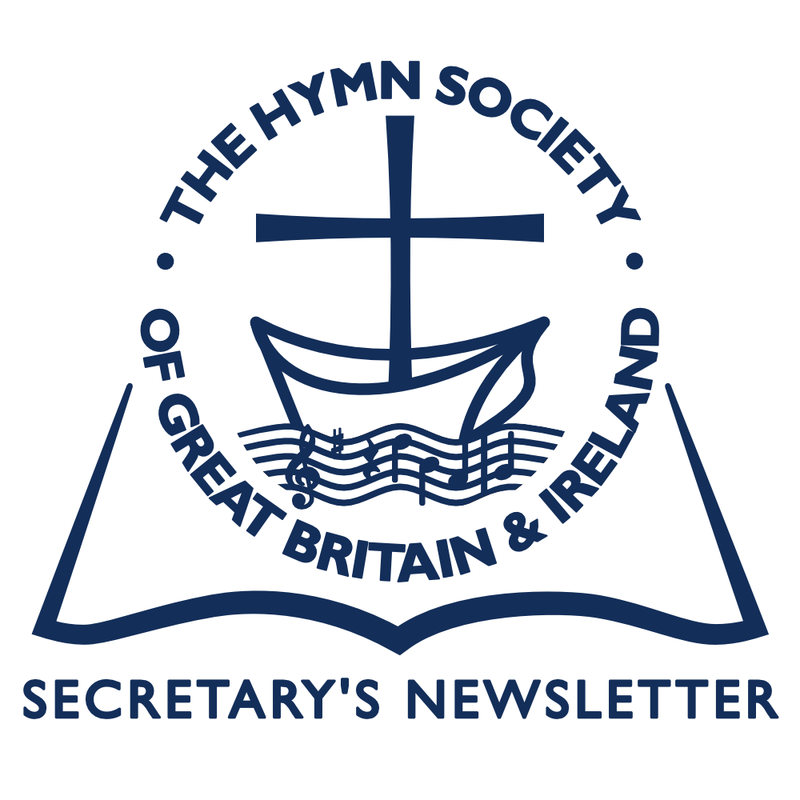 The texts of the hymns can be found by clicking on the first line of the hymn as it appears on the above site. At the Christmas Eve Worship in our village church there was a vociferous rebellion against what many perceived to be the distorted words and twisted meaning to some verses in the Mission Praise version of O come, all ye faithful. Sing choirs of angels drowned out the timorous, uncertain rendering, Sing like the angels…! There seems to be something about the third verse of ‘Praise, my soul, the King of heaven’. Hitherto I had thought that ‘Father-like, he tends to spare us’ (from a wedding service-sheet) was sufficient variation. Then, at a December funeral we had ‘Well our feeble frames he knows’. No, these modern Zimmers are not what they used to be! If you wish to print this newsletter out please open the PDF file here.